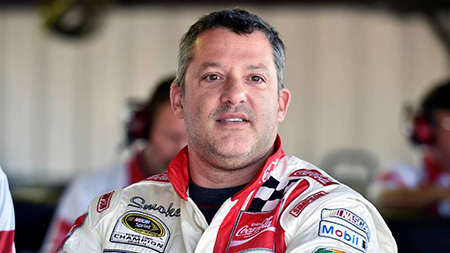 Tony Stewart is an American stock car racer, businessman and NASCAR team owner who is also known as Smoke. He was the NASCAR Sprint Cup Series Champion in 2002, 2005 and 2011. He was also named as the Indianapolis 500 Rookie of the year in 1996 and Winston Cup Series Rookie of the year in 1999. Tony Stewart has become world famous car racers due to his aggressive racing style and the fiery temper on the NASCAR circuit. Tony has won different racing titles like Indy, midget, sprint and USAC Silver Crown cars throughout his career. Tony Stewart is the current owner and driver of the No. 14 Bass Pro Shops/Mobil 1 Chevrolet SS in the NASCAR Sprint Cup Series for his own team under crew chief Chad Johnston. From his prolific career, the renowned car racer has also collected a decent amount of net worth. Stewart is yet to be married but is dating Pennelope Jimenez. 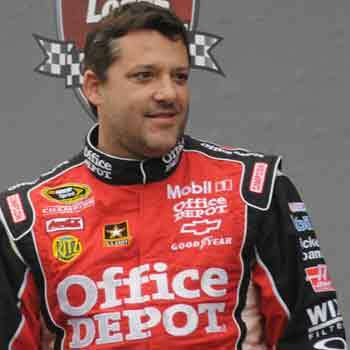 Tony Stewart was born as Anthony Wayne Stewart on May 20, 1971, in Columbus, Indiana, US. He attended Columbus North High School during his youth and graduated in 1989. 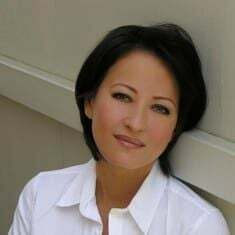 His father name is Nelson Stewart who is still single but his mother Pamela Marshall remarried Tony as a schoolboy. He has also a younger sister named Natalie Stewart. Stewart used to race in go-karts when he was young. He honed his skills in go-karts winning World Karting Association championship in 1987. He belongs to American nationality and regarding his ethnicity, the car racer is a White American. Tony Stewart has been the big enthusiast of car racing thus, has been racing on the track since decades. Stewart became the first driver to win USAC’s version of Triple Crown in 1995. Stewart's first race from IndyCar Series was in 1996 Indy 200 and ended in 2001 at Indianapolis 500. In the same year in 1996, Tony made his debut from the NASCAR Camping World Truck Series where he appeared first in 1996 Cummins 200. Stewart ends his career at this NASCAR Series in the year 2005 at MBNA Race Points 200. From the NASCAR Nationwide Series, he made his debut in 1996 Goody’s Headache Powder 300 (Daytona) and last drove in 2013 DRIVE4COPD 300 (Daytona). Stewart has been active in NASCAR Sprint Cup Series since 1999 and his last race from the series is 2014 Gobowling.com 400 (Pocono). Throughout his prolific career, he has witnessed 48 wins from NASCAR Sprint series, 11 from NASCAR Nationwide Series and two wins from NASCAR Camping World Truck series. During his career from the start, he has set several records and won several of the titles. Tony Stewart is the only car racer who has won both the Winston Cup under old points system and Nextel Cup under the chase playoff format in 2002 and 2005 respectively. He has set the record of several achievements being the only driver to win NASCAR championship, to win the championship by virtue of tiebreaker and being the only driver in the history to win a championship in both the IndyCar and NASCAR. He is currently the co-owner of Paducah International Raceway. Along with Kenny Schrader, Kenny Wallace, and Bob Sargent, he also co-owns Macon Speedway. He has founded the Tony Stewart foundation with the purpose to raise and donate funds to help care for chronically ill children, injured drivers in motorsports and to support other charitable organizations active in animal protection and preservation. 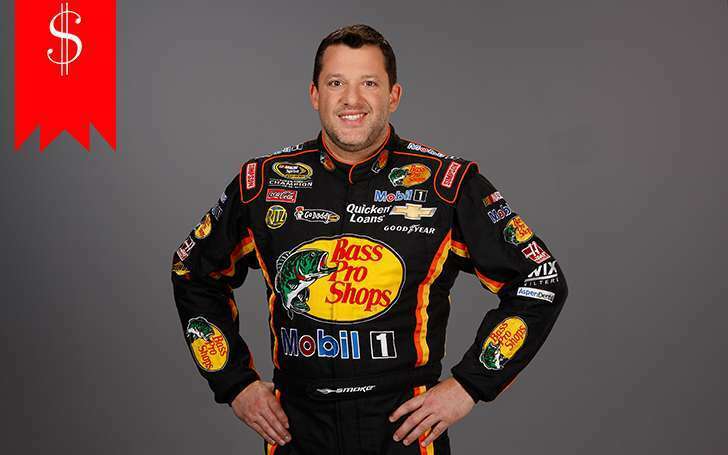 Besides, Tony Stewart has also appeared in a number of television and radio programs, ads and adverts. From his illustrious career, the versatile car racer has also collected a tremendous amount of money. According to Celebrity Net Worth, his net worth is around $70 million. During the 2005 season, for winning the championship, the largest season total in NASCAR history, Stewart also received a total of $13,578,168 which includes $6,173,633. Stewart won more than $1,000,000, for winning his first race as a driver/owner in the non-championship NASCAR Sprint All-Star Race XXV. Talking about the personal life of Tony Stewart, he is not married yet and neither has a wife. He is currently dating his girlfriend, Pennelope Jimenez. The couple is together since 2016. The couple also got engaged in November 2017. The longtime Monster Energy NASCAR Cup Series driver announced their engagement posting a picture of fiancee Pennelope Jimenez’s ring. Prio to Jimenez, Stewart was also previously in a relationship with several other women Tara Roquemore, Jamie Schaffer, and Krista Dwyer. He was also in a brief relationship with his ex-girlfriend Sprint Car and World of Outlaw driver Jessica Zemken. Also nicknamed as Rushville Rocket, Tony Stewart is passionate about racing and beside that of fast foods. He is a very talented and renowned racer in the car racing arena. He is also quite busy on social media like Facebook and Instagram. 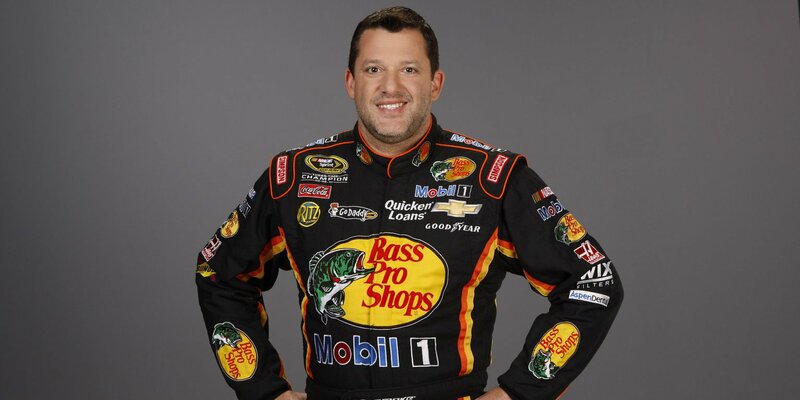 How much does Tony Stewart as a race car driver? 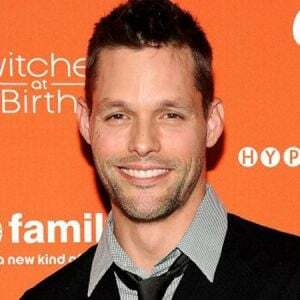 Find out his net worth and career.